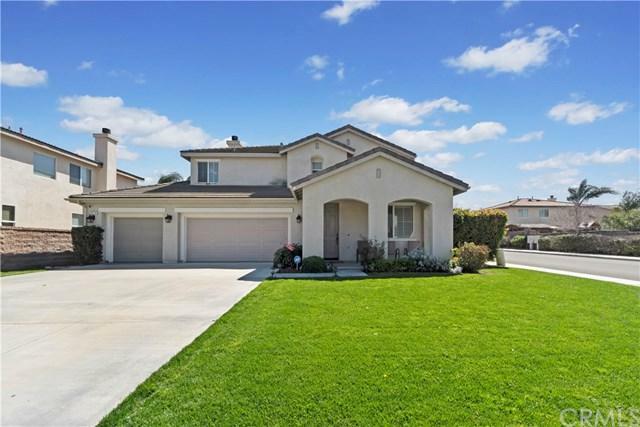 6410 Peach Blossom Street, Eastvale, CA 92880 (#300968950) :: Ascent Real Estate, Inc.
Beautiful turn key home in Eastvale. Warm and welcoming with laminate flooring throughout the living room, kitchen and family room. Plantation shutters throughout the downstairs living areas. Granite counters and a large island great for entertaining. Upgraded stainless steel appliances and ample storage, there is also a walk in pantry. The kitchen overlooks the large family room. There is a bedroom and full bathroom downstairs. 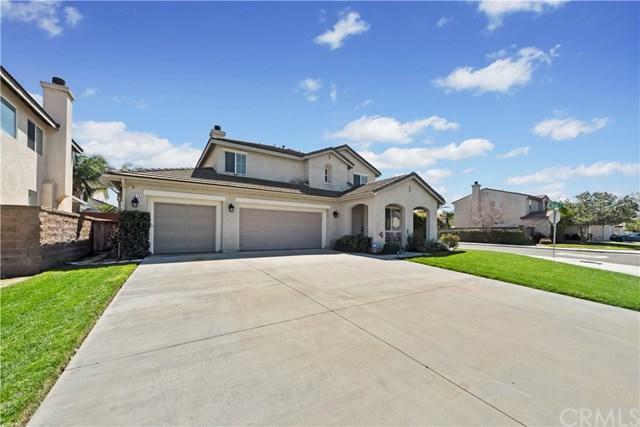 Upstairs you will find four more generous sized bedrooms and a laundry room w Beautiful turn key home in Eastvale. Warm and welcoming with laminate flooring throughout the living room, kitchen and family room. Plantation shutters throughout the downstairs living areas. Granite counters and a large island great for entertaining. 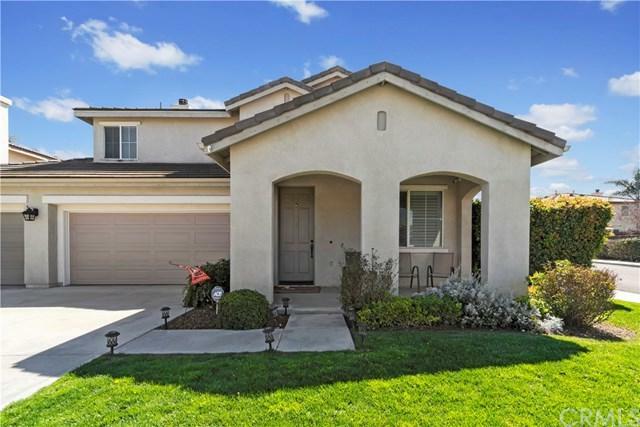 Upgraded stainless steel appliances and ample storage, there is also a walk in pantry. The kitchen overlooks the large family room. There is a bedroom and full bathroom downstairs. Upstairs you will find four more generous sized bedrooms and a laundry room with a sink. The master bathroom has plenty of storage, dual sinks and a vanity area, large walk in closet. 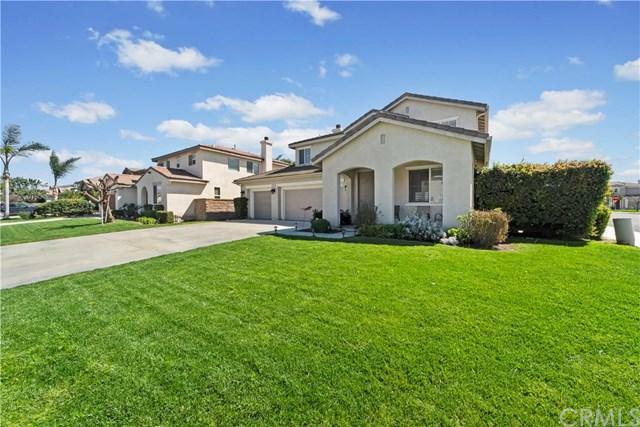 The front yard is beautifully landscaped, with fruit trees in the backyard.